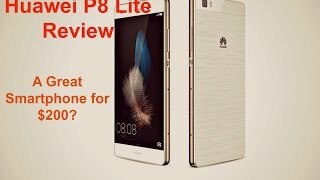 The Huawei P8 Lite is Huawei’s latest attempt at offering a nice looking smartphone with good specs at a pocket friendly price. 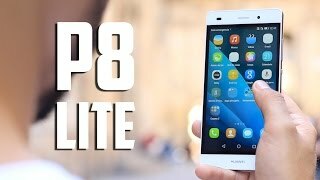 To know more about the Huawei P8 Lite Kuwait price, specs and more, keep reading. 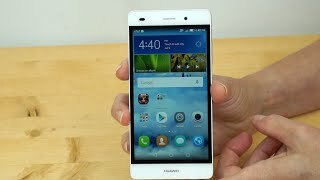 Just like most of the smartphones released nowadays, the Huawei P8 Lite features a 5-inch screen showing 1280 x 720 pixels resolution and 294 ppi of pixel density. The smartphone is quite nice to look at and is only 7.7mm thin. If you are looking forward to see the Huawei P8 Lite, there are three colors to look out for: black, white and gold. 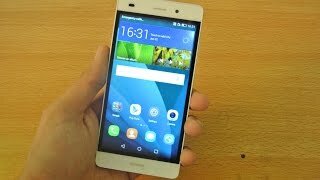 For those who want to check out some more low end smartphones with good specs can check out the Asus Zenfone 2 or HTC Desire 816. For capturing images and videos, users get 13-megapixel rear camera with 1080p video capturing support and 5-megapixel front camera. There are two different versions of this smartphone with different processors: one packs the HiSilicon Kirin 620 while the other includes Qualcomm Snapdragon 615. The Snapdragon version will be running Android KitKat out of the box while the Kirin version will include Lollipop. 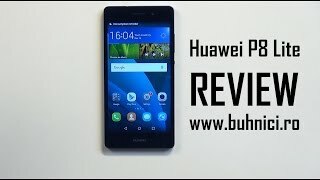 Other notable features to look for are: non removable 2200mAh Li-Ion battery, 2GB of RAM, 16 GB built-in storage, microSD card slot, GPS, Wi-Fi, Bluetooth, 3G and LTE network support. 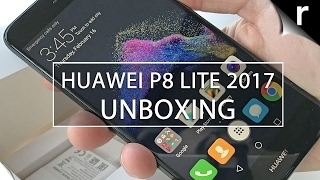 The Huawei P8 Lite will be available for around 100 KWD when it’s here. 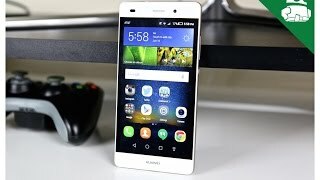 The Huawei P8 Lite release date Kuwait is not far away as this phone has been released already in some places. Price has decreased 16% from KWD 67 on 2015-12-08 to KWD 56 today.